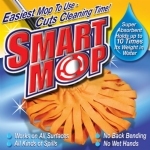 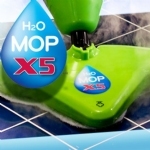 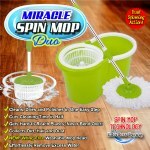 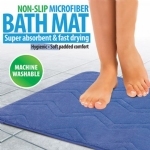 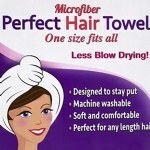 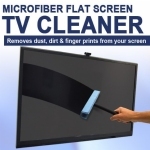 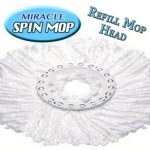 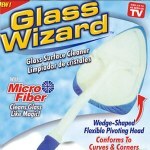 Microfiber Swivel Mop Refill Pads fit your Microfiber Swivel Mop perfectly! 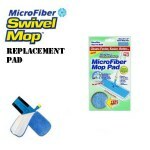 Extend the use on your products by purchasing these replacement pads! 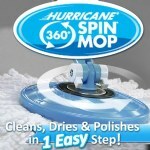 Gives a streak free shine and are hypoallergenic! 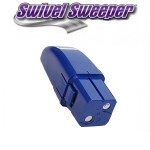 Rechargeable Battery For Cordless Swivel Sweeper Have one charging while one is hard at work for you! 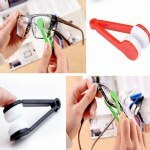 Always have one ready to go! 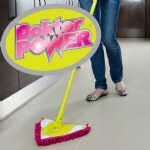 Extra battery for the Cordless Swivel Sweeper! 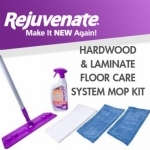 Keep your hardwood, tile, or vinyl floors sparkling clean. 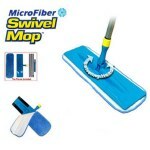 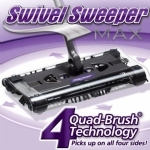 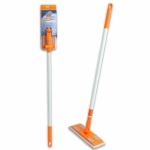 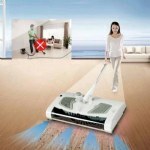 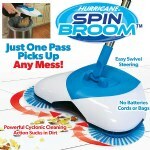 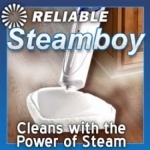 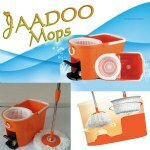 Dry sweep or damp mop with your choice of disposable wipe! 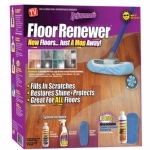 For us on all finished hard surface floors. 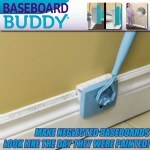 Perfect for corners, baseboards and tight spots.